So should James Washington or Justin Hunter be looking over his shoulder? 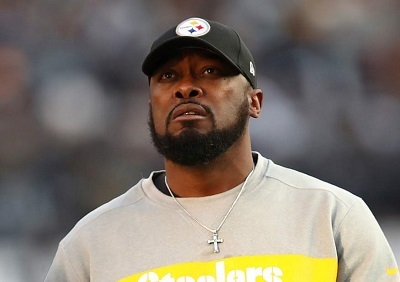 Currently the Steelers have wide receivers Antonio Brown, JuJu Smith-Schuster, Ryan Switzer, James Washington, Darrius Heyward-Bey and Justin Hunter on their roster. That gives them 6 wide outs which about brings them to their ceiling. 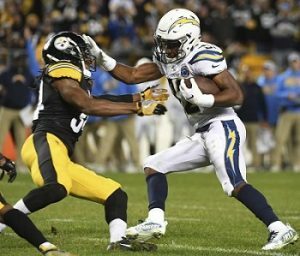 Obviously, barring an injury in the next 21 says Antonio Brown, JuJu Smith-Schuster and Ryan Switzer are staying put. 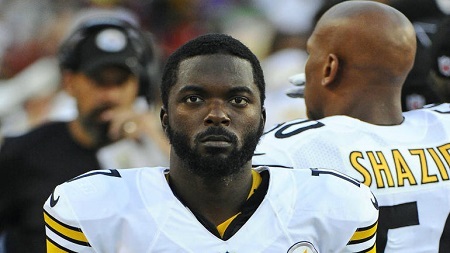 Darrius Heyward-Bey only has one target this year, but because of his role on special teams his job is likely safe too. But Justin Hunter and James Washington are no so lucky. 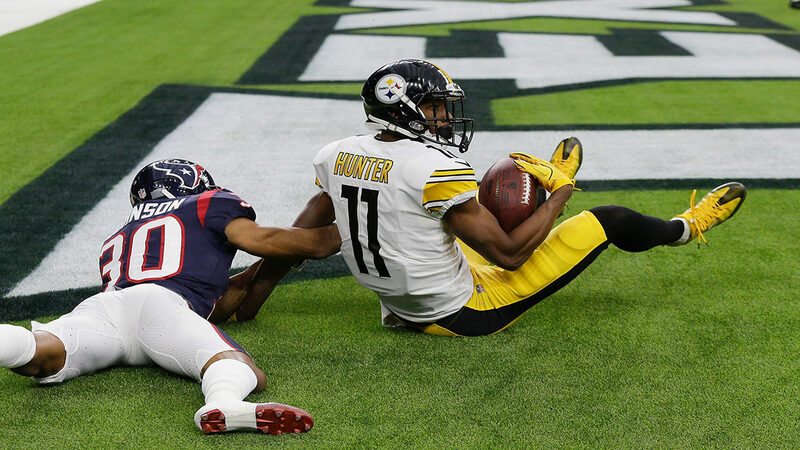 Although he was a four year veteran when the Steelers signed Justin Hunter as a free agent in the spring of 2017, Pittsburgh liked him then more for his potential rather than past performance. 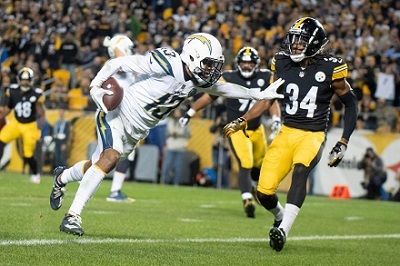 And two years later potential remains Justin Hunter’s calling card in the Steelers offense. Hunter only has 7 catches on 20 targets. 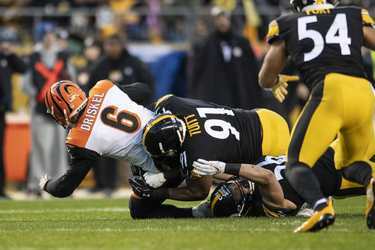 The Steelers drafted James Washington in the 2nd round of the 2018 NFL Draft, a move which drew immediate comparisons to JuJu Smith-Schuster, their 2nd round pick of the 2017 NFL Draft. 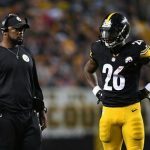 James Washington was close to a non-stop highlight reel in the 2018 preseason, despite Mike Tomlin and Ben Roethlisberger’s attempts to quell expectations. 11 games into the season, it is easy to understand why they were so quick to curb everyone’s enthusiasm. James Washington has 8 catches on 25 targets. 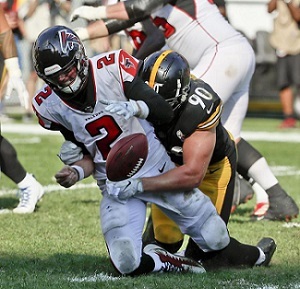 To revert to Tomlin speak the 2018 Steelers are still “writing their story.” But with 11 chapters on paper, Randy Fichtner’s offense is proving to be an upgrade from Todd Haley’s. 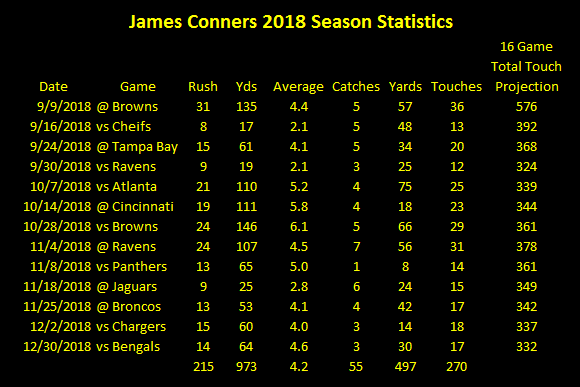 Red Zone performance is up and at 45.71% third down conversions are higher than they ever were during the Todd Haley era. 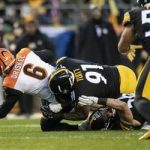 But 11 games into 2018, the Steelers offense still doesn’t have a legit 3rd wide receiver. Ryan Switzer has done everything this offense has asked of him and last week the kid certainly proved he can take a hit, but being a legit 4th wide receiver isn’t the same as being a third wide out. 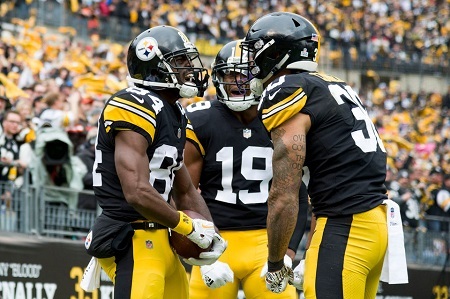 He may not be the weapon that Antwaan Randle El, was, but Eli Rogers has already proven he’s a legitimate 3rd wide receiver in the Steelers offense. 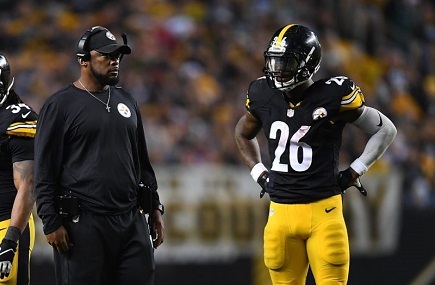 Rogers of course injured his ACL in the Steelers playoff loss to the Jaguars and his knee must be tested. 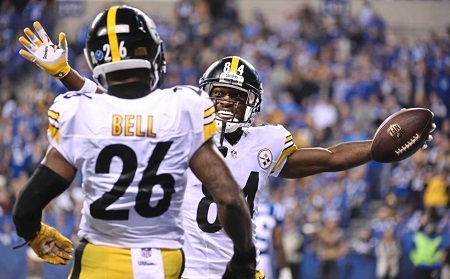 However, if Eli Rogers is healthy and ready to go, he’d provide an immediate upgrade from either James Washington or Justin Hunter. In such a situation look for Justin Hunter to get a visit from the The Turk. 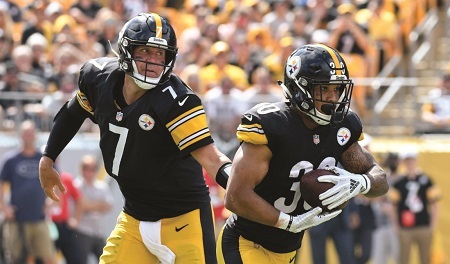 The Steelers aren’t going to cut James Washington, and putting him on injured reserve would end his season, whereas no team is going to be in a rush to ink Justin Hunter to a new deal should Pittsburgh cut him loose.